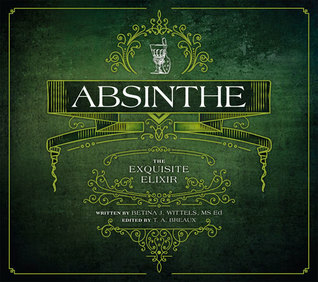 Absinthe: The Exquisite Elixir was a captivating read that encompassed a thorough history of the drink, its preparation and paraphernalia, recommended modern brands, and even recipes. 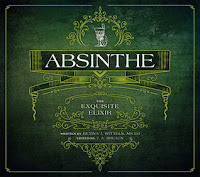 Absinthe has always held appeal for me. I first tried some in the Czech Republic about 15 years ago; although, reading this book, it looks like the one I tried was a cheaper imitation, not the real thing, which makes me all the more interested in finding a traditional version to sample. The book's presentation is beautiful, with plenty of colour illustrations that complement the text, and I would recommend this for anyone interested in the history and culture of this famous beverage.